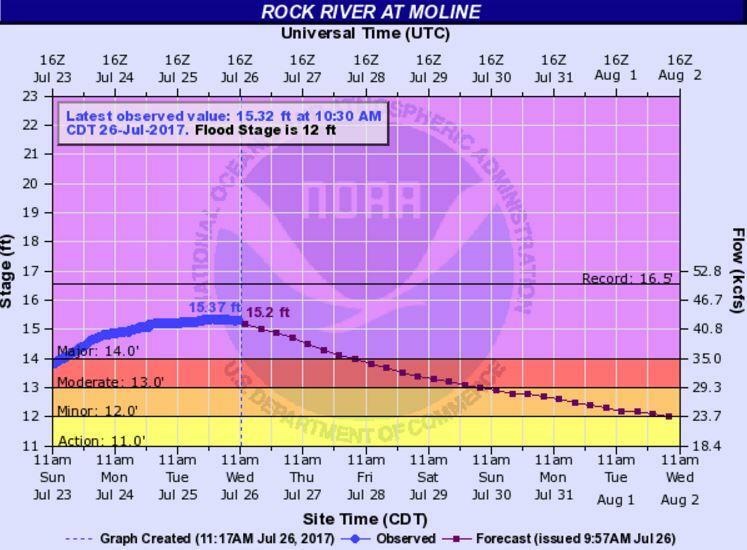 The Mississippi River is rising and should reach flood stage, from Dubuque to the Quad Cities, this weekend. 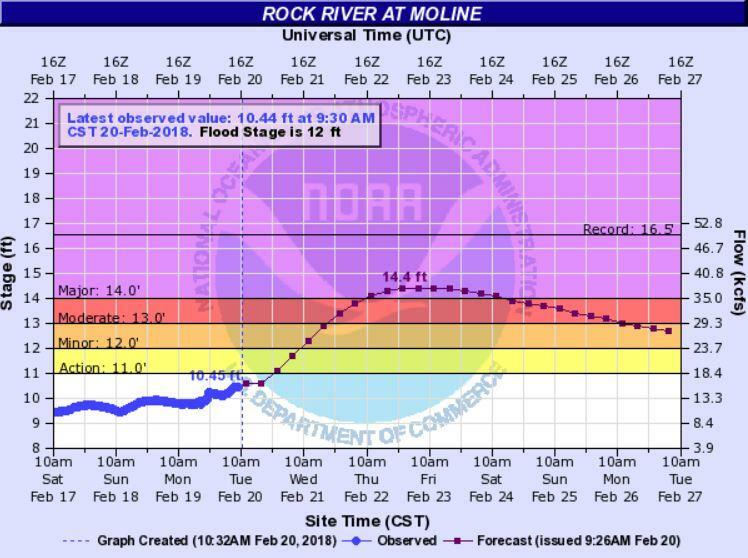 The last two weeks of February were rainy, and that's changed the spring flood outlook. 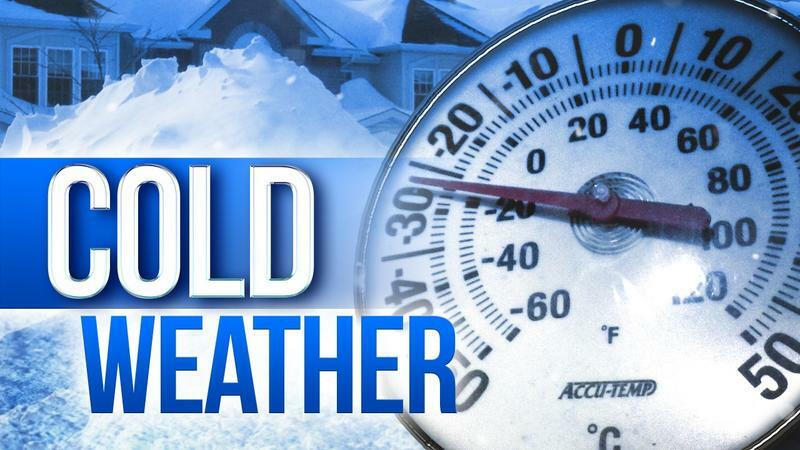 The National Weather Service has issued a wind chill advisory for the WVIK listening area until noon on Tuesday. Cold air moving into our region following last night's storm system will lead to bitterly cold wind chills through Tuesday morning. 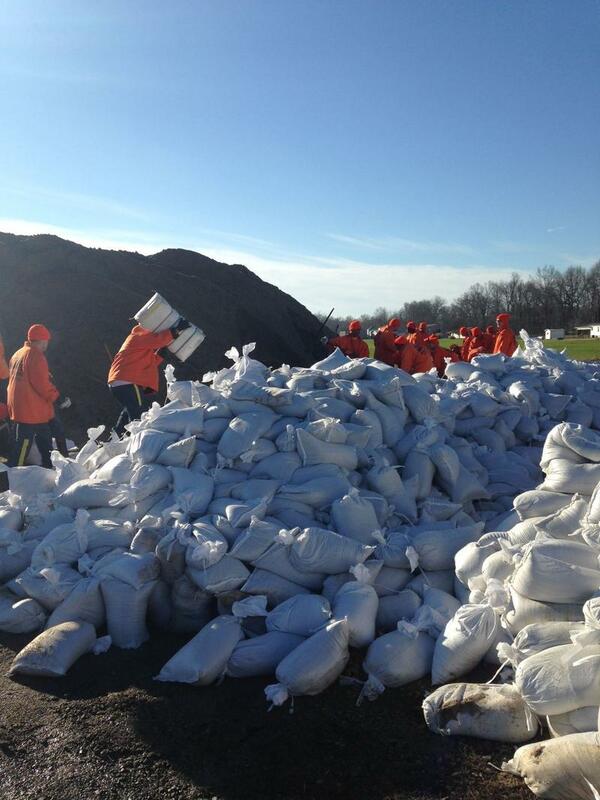 Both the Rock and Mississippi Rivers have crested in the Quad Cities, and started to fall. 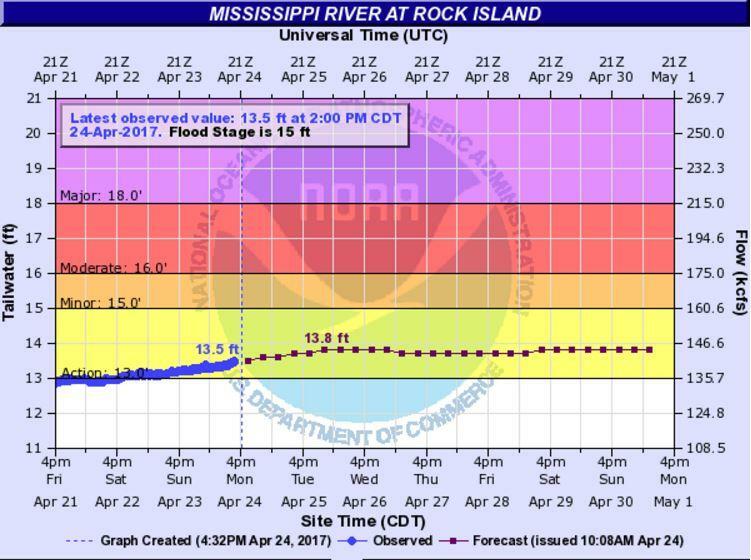 Thanks to heavy rain upstream in recent weeks, there is minor to moderate flooding along the Mississippi River. 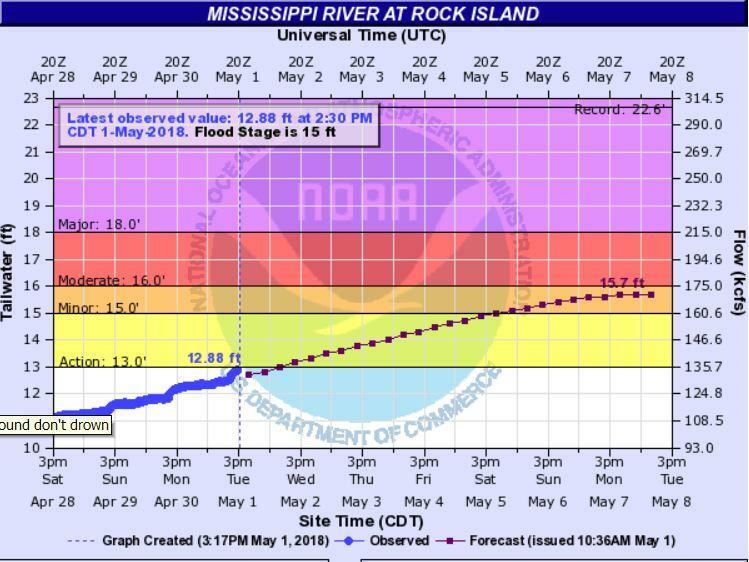 The Mississippi River is rising, and will hold at, or near, flood stage through the weekend. The Illinois Emergency Management Agency is holding its annual meetings with local officials to prepare for possible flooding this spring. Meetings will be held Thursday in Savanna and the Quad Cities.